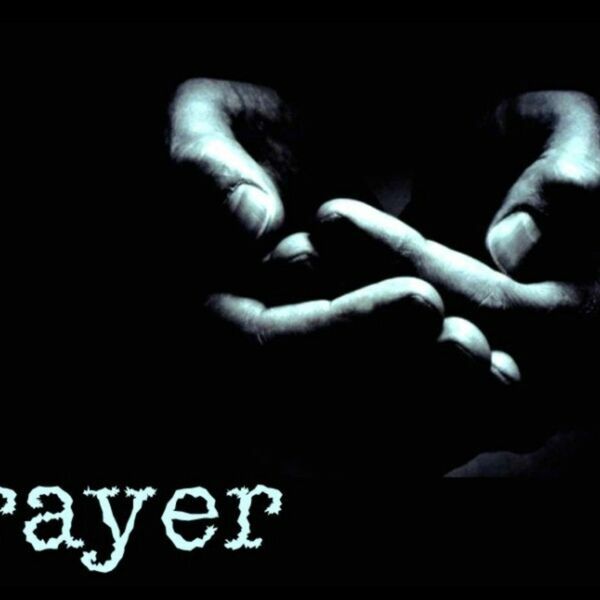 Description: Psalm 62 - Prayer is not one of many ways to tackle a problem or get through life; it truly is the only way. What else connects our limited, faulty view of life with the Almighty God who loves us more than we know? What else is able to guarantee us that it will work out for our good? What else, more importantly, assures us of God's love for us as well as grows our love for Him? Psalm 62 - Prayer is not one of many ways to tackle a problem or get through life; it truly is the only way. What else connects our limited, faulty view of life with the Almighty God who loves us more than we know? What else is able to guarantee us that it will work out for our good? What else, more importantly, assures us of God's love for us as well as grows our love for Him?